Origami-inspired solar arrays? 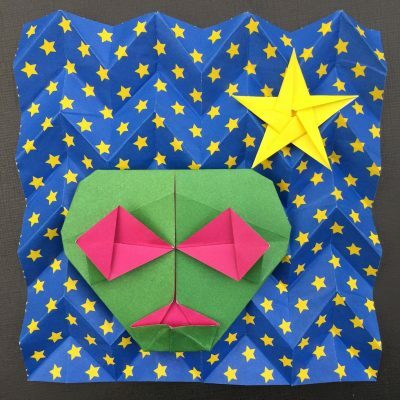 Learn a variety of collapsible folding methods used in space with Yuki Origami. Ages 5 and up.